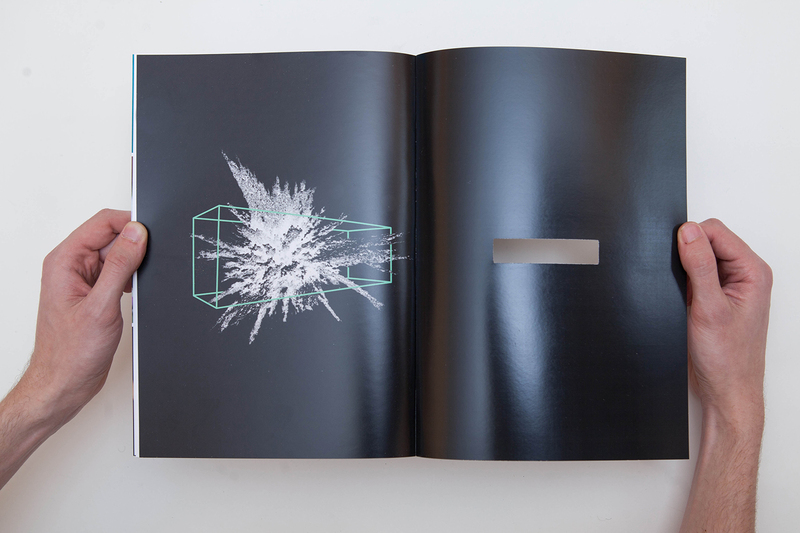 As Art Director, I led a team of 38 seniors to create, produce, critique, edit, and publish this full color, 100+ page publication over the course of 15 weeks. 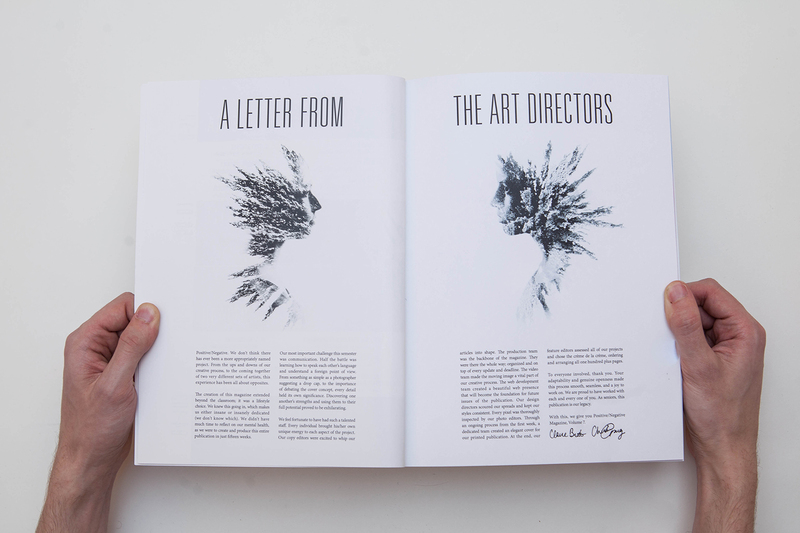 I also personally designed the covers, inside covers, the letter from the art directors, two articles, and the masthead. 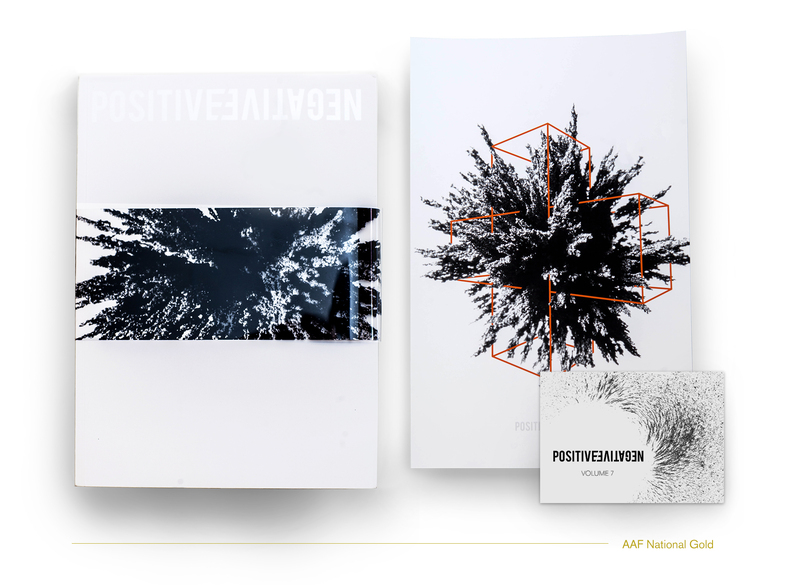 Positive/Negative is a student-run annual publication created by senior photography and graphic design students at the Rochester Institute of Technology. 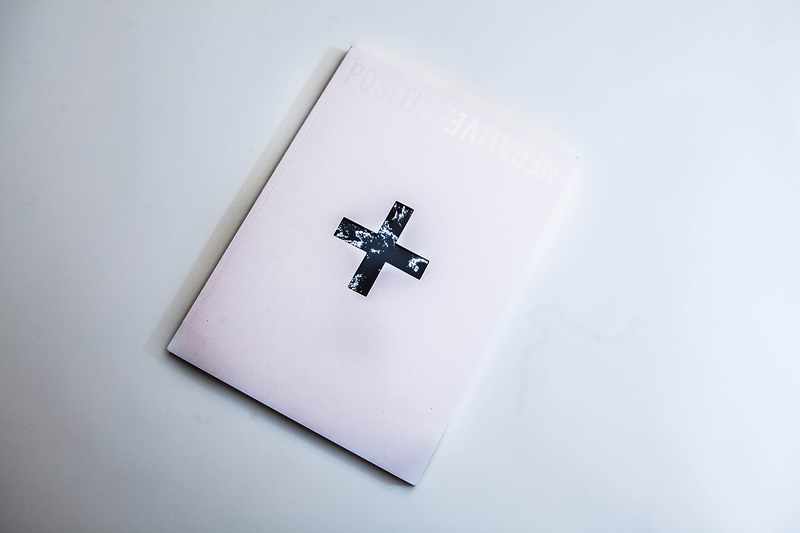 Our magazine is comprised of collaborative articles that are written, photographed, and designed entirely by students exclusively for the magazine. 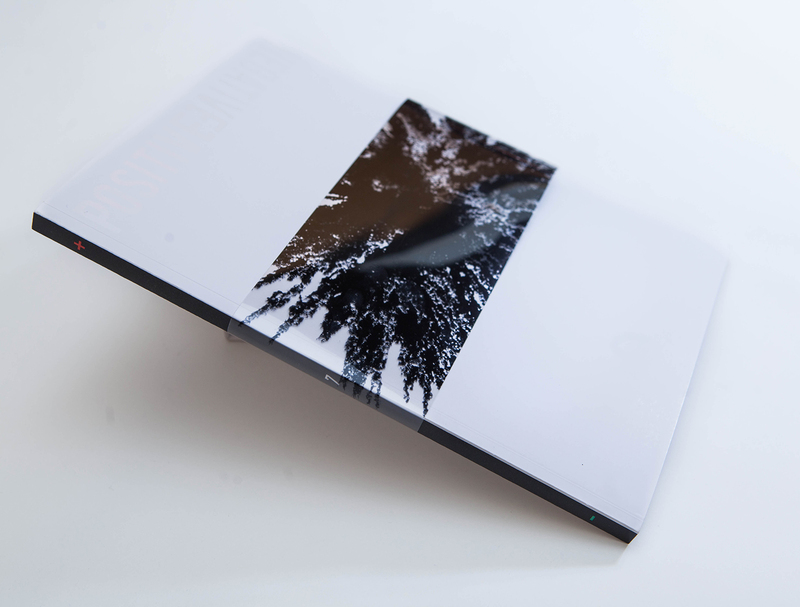 The magazine is centered around the unification of beautiful photography and innovative design. 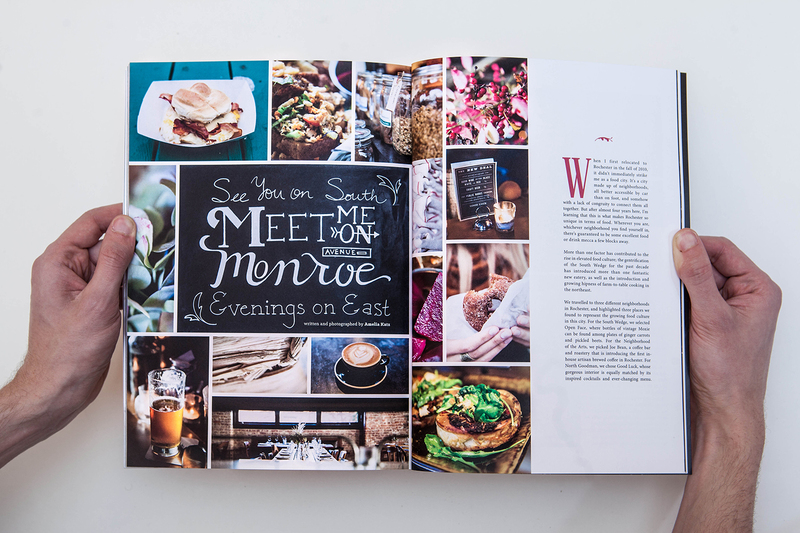 We produce all aspects of the magazine, including the articles and content, table of contents, and front and back covers. The articles in the magazine span topics from the arts, pop culture, entertainment, and health. 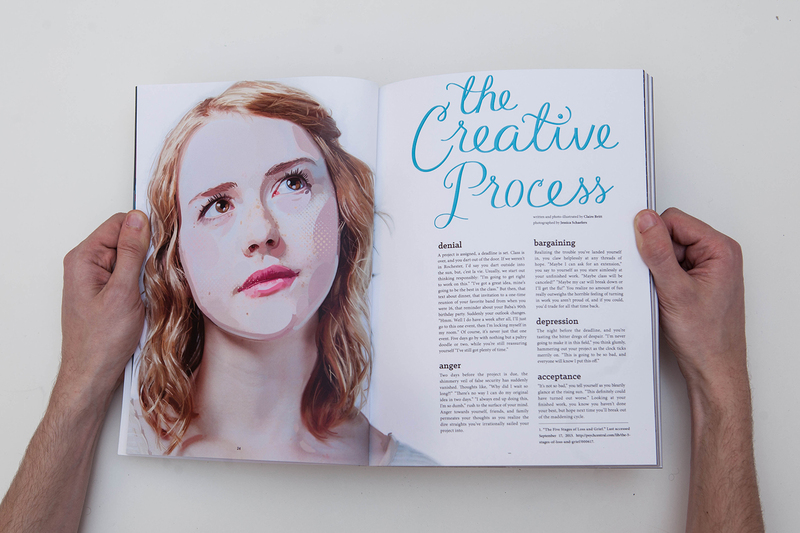 Our classmates elected Chelsie Craig and I to the position of Art Directors. 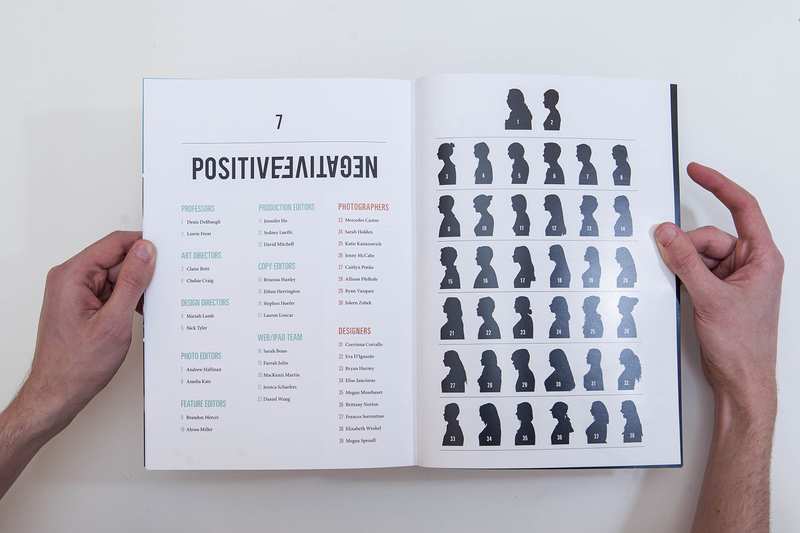 With the amazing work of 36 talented people, our vision came to life. 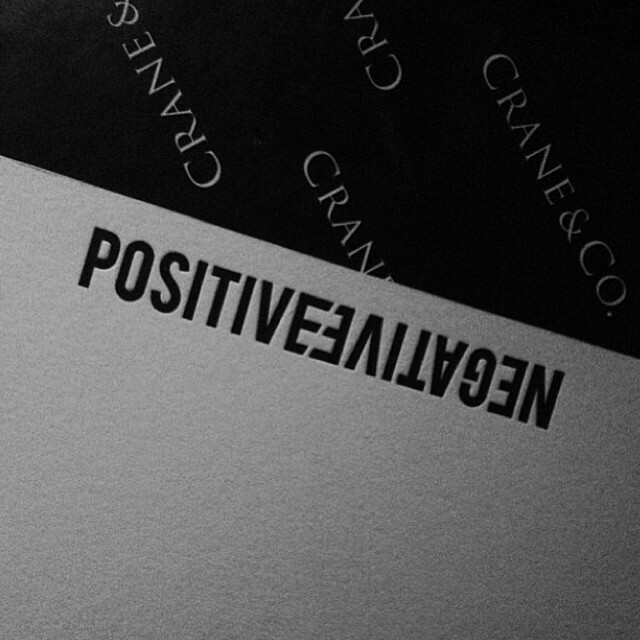 Chelsie and I created the identity for our edition of Positive Negative Magazine. 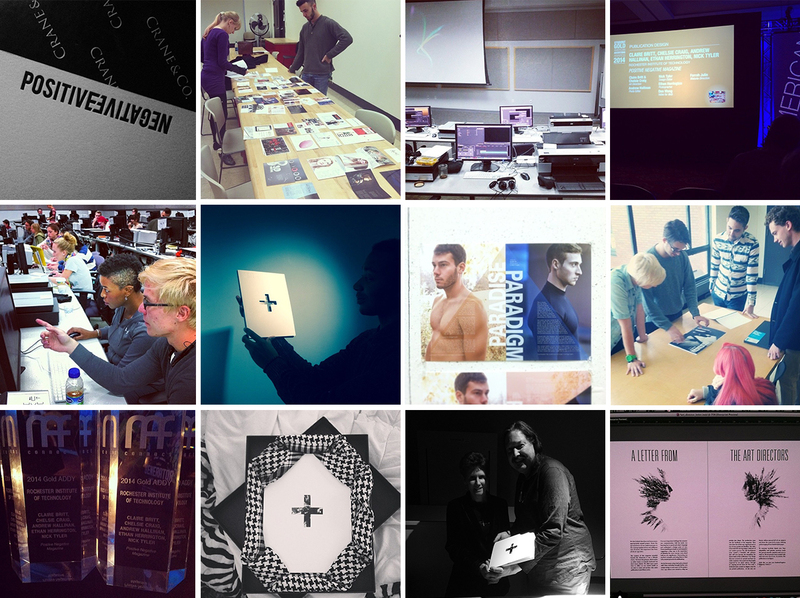 We wrote briefs, made mood boards, and gathered inspiration. 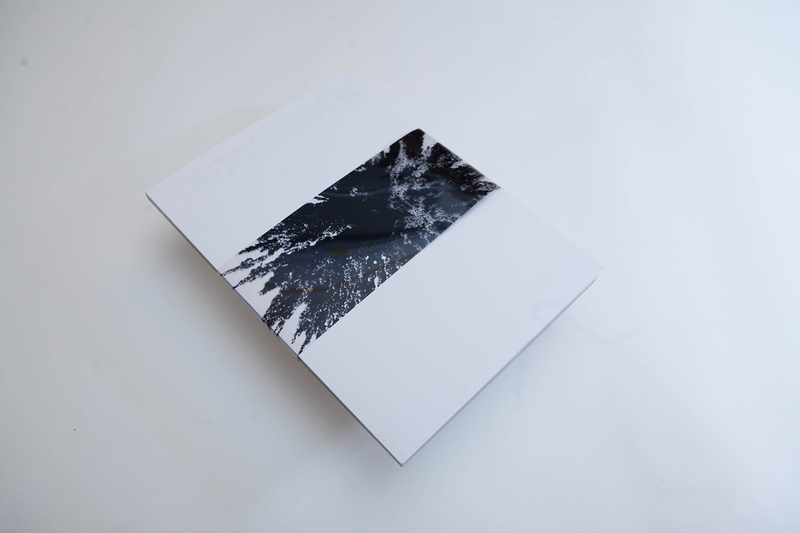 We wanted our magazine to be an united entity rather than just a collection of separate articles. 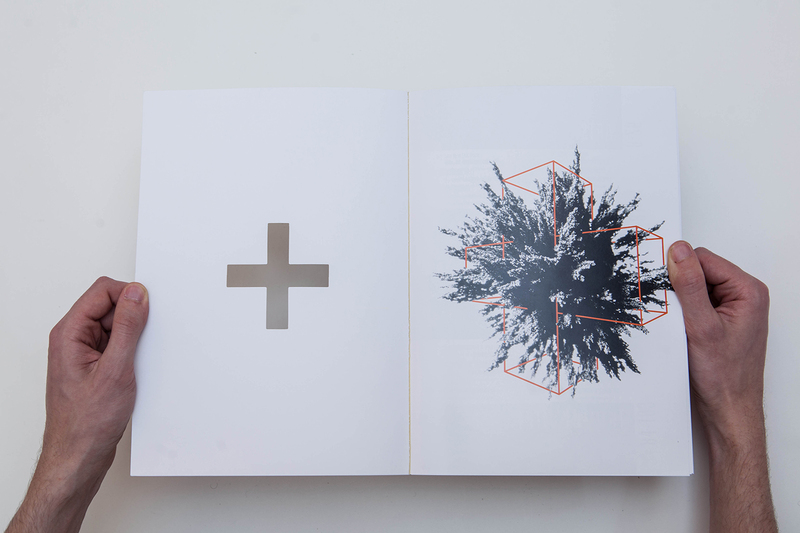 We sought an aesthetic that symbolized energy and opposing forces. 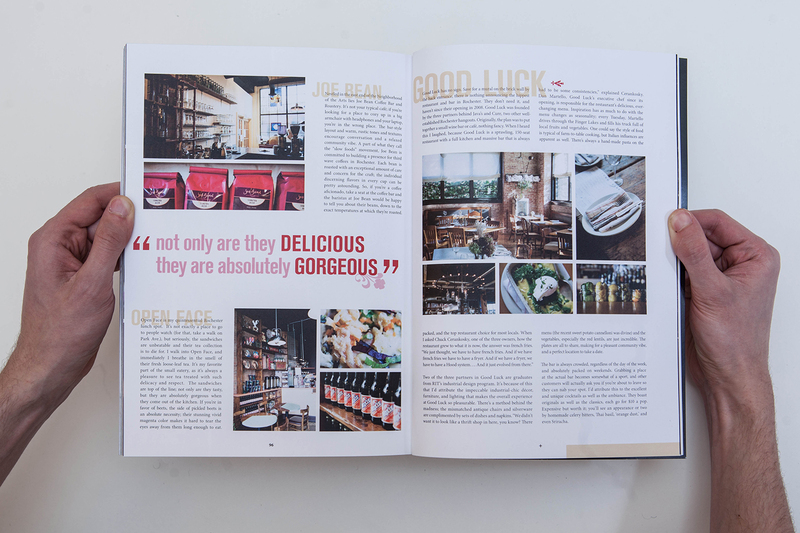 We collaborated with our 19 person staff comprised of photo editors, design directors, and feature and copy editors to bring our vision to life.